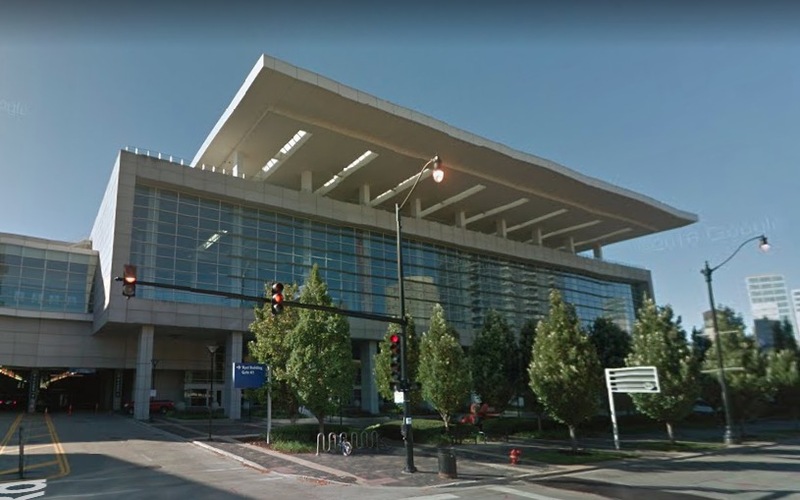 Chicago police are investigating after a woman reported being pistol-whipped and carjacked near McCormick Place on Thursday afternoon. Police said the 24-year-old woman told them that she was in the 2200 block of South Prairie around 12:30 p.m. when a man approached her, displayed a handgun and ordered her out of her car. The robber then struck the woman in the head with his pistol and drove away in the vehicle, police said. The victim was taken to Mercy Hospital for treatment. The offender was described as a black male who wore a ski mask and a dark hooded sweatshirt.